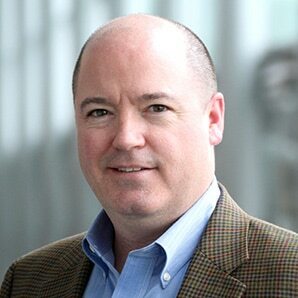 Eric Martin is VP, Account-Based Marketing, at SAP North America. In this role, Eric is responsible for leading a team that delivers customer-specific marketing plans and tactics, and drives acceleration marketing tactics within the NA market. Previously, Eric led Customer Experience Marketing and Partner and Channel Marketing at SAP North America. Prior to SAP, Eric held marketing leadership roles in professional services firms Deloitte and The Hackett Group. Eric earned his BA and MBA from Villanova University, and for the past 12 years he has taught Marketing courses within Villanova’s MBA program as adjunct faculty. He has been a speaker at the Sirius Decisions Summit, the ITSMA Marketing Vision Conference, and the Marketing Sherpa Summit. Eric’s 25-year career has been focused on B2B Marketing, with a concentration in enterprise software and related services. He lives outside of Philadelphia with his wife and two children.